When Waymo started vehicle testing in Chandler, Ariz., in 2016, the company most likely expected some friction with the community: Autonomous vehicle development will at some point lead to replacing human drivers with advanced technology, and that doesn’t sit well with everybody. Turns out the backlash has been significant — and violent — with people sabotaging the test vehicles and endangering the safety of the cars’ human backup drivers. A driver was said to “find it entertaining” to mess with the Waymo vehicles by brake-checking them, a habit that dated back to an incident where the driver’s 10-year-old son was reportedly “nearly hit” by a Waymo car when playing in a cul-de-sac. The Tempe, Ariz., fatality involving an Uber car has also raised tension between Waymo and regular Arizona folks. In a statement, a Waymo representative said the attacks “involved only a small fraction of the more than 25,000 miles that the company’s vans log every day in Arizona”. And Rob Antoniak, chief operating officer of Phoenix’s Valley Metro transit system, said Arizona was still welcoming autonomous cars despite the publicized attacks. “Don’t let individual criminals throwing rocks or slashing tires derail efforts to drive the future of transportation,” he said. And some of the altercations have been less violent: In one incident, an intoxicated man simply stood in front of a Waymo vehicle to prevent it from moving. Fortunately, it complied. 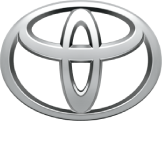 Waymo self-driving vehicles face attacks in Arizona originally appeared on Autoblog on Wed, 02 Jan 2019 09:40:00 EST. We’ve put our technology through the world’s longest and toughest ongoing driving test. We’ve now driven over 10 million miles on public roads and 7 billion miles in simulation. That’s hundreds of years of human driving experience that benefits every vehicle in our fleet. With every mile we drive, we never stop learning. Download the Waymo Safety Report https://waymo.com/safety. 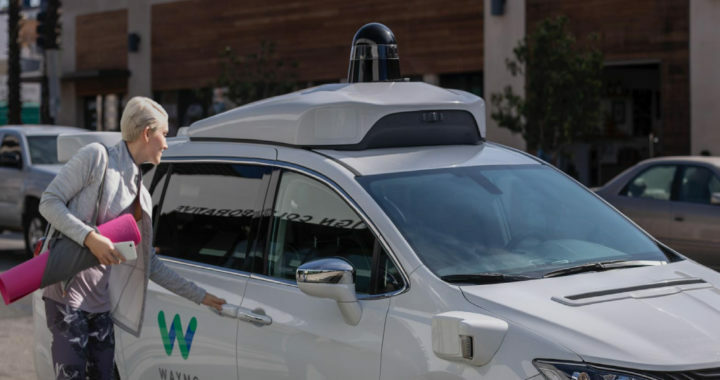 Posted in News and tagged Auto News, Google Bus, Waymo, Waymo in Northeast Ohio, Waymo Safety Report, Waymo self-driving vehicles, Waymo self-driving vehicles face attacks in Arizona, Waymo self-driving vehicles in Northeast Ohio, Waymo’s mission.